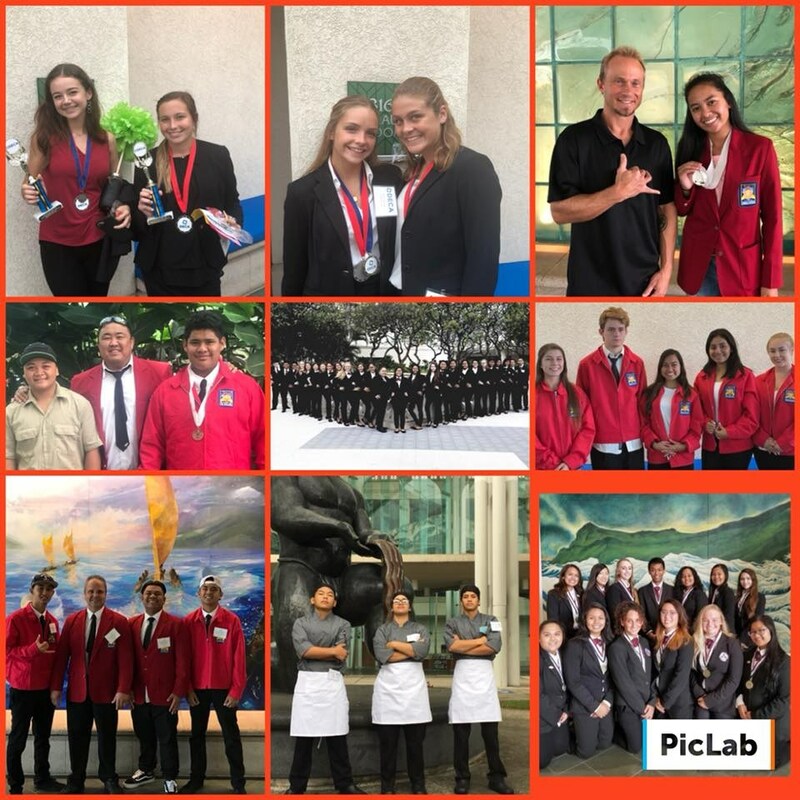 Congratulations to Lahainaluna High School CTSO! Congratulations to all CTSO participants!! Here are the results. We are so proud of everyone who challenged themselves last week and participated. Kudos to all teachers and students! 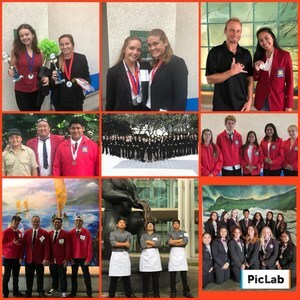 Below is the link to the story by the Lahaina News.